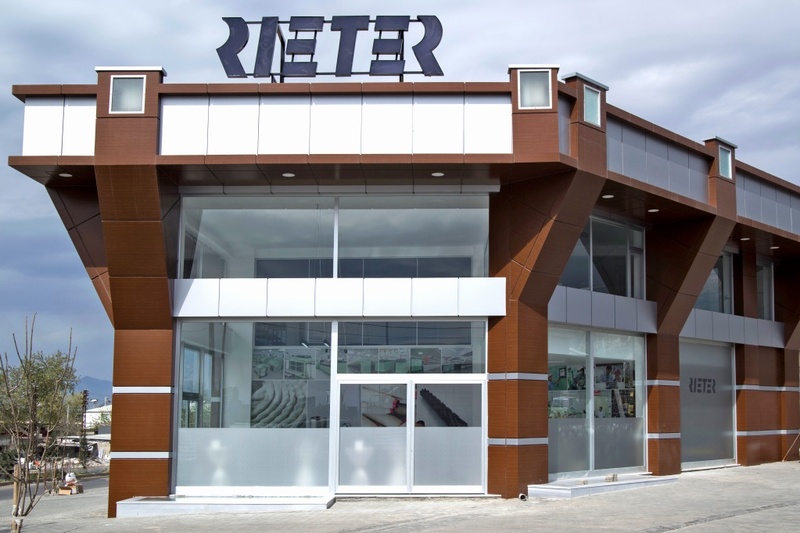 Rieter’s market leadership in Turkey is based on a wide range that guarantees high yarn quality in all areas. Maximum flexibility and productivity as well as minimum energy consumption are the key elements. 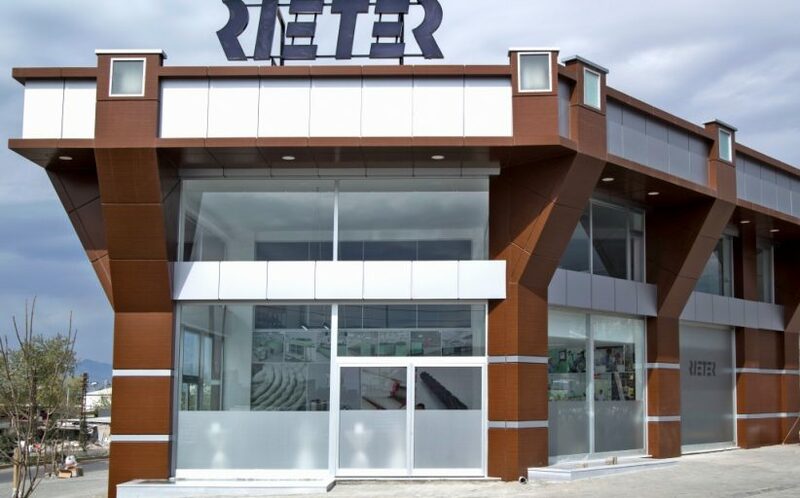 Compact and ring spinning systems from Rieter set the standard – including in the Turkish market. The rotor spinning machine R 36 is particularly suitable for spinning recycled fibers. 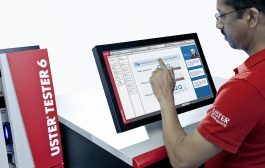 Rieter takes the next step in digitalization with the maintenance solution UPtime, thus making an important contribution to increasing productivity and reducing maintenance costs. 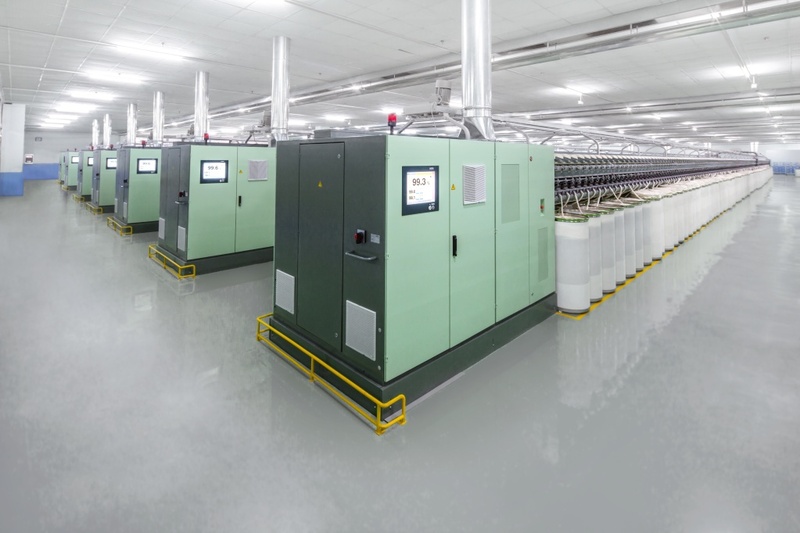 New components from Bräcker, Graf, Novibra and Suessen increase yarn quality and machine performance while reducing energy consumption. SSM exhibits texturing and precision winding solutions that increase efficiency and facilitate the production of fashionable yarns. 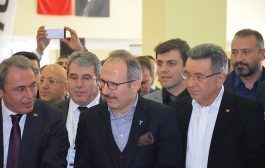 ITM takes place from April 14 to 17, 2018, at the Tüyap Fair Convention and Congress Center in Istanbul (Turkey). Rieter offers a warm welcome to interested visitors to booth 301A/313A. 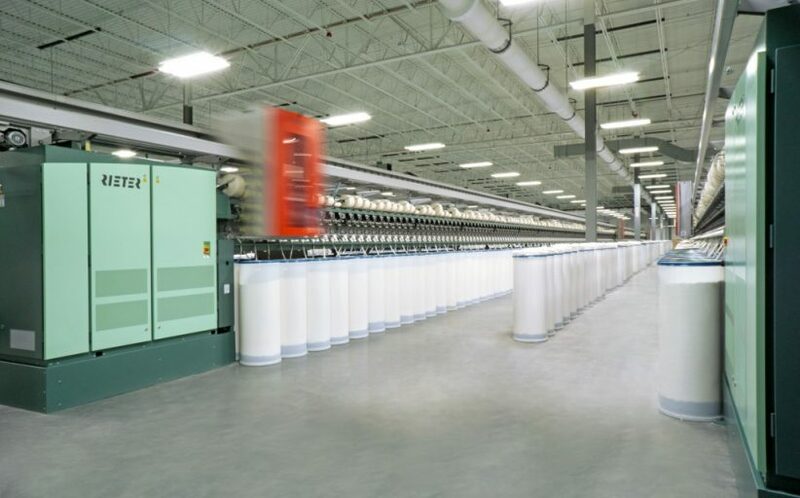 The unique combination of yarn quality, flexibility and efficiency characterizes spinning on Rieter systems. The unique compacting system consumes significantly less energy than all other systems at considerably higher potential speeds. 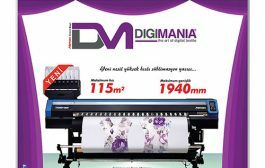 The maintenance costs for the machine are also very low. Conventional ring spinning machines are used to produce high-quality ring-spun yarns and special yarns. The VARIOspin system is suitable for slub yarns. Compact yarns can also be produced using the optional EliTe® system. Additional equipment facilitates the production of other special yarns. All spindles can be monitored and the efficiency increased via Individual Spindle Monitoring (ISM). 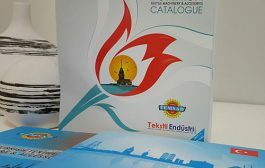 Recycled fibers are becoming increasingly important in Turkey as they reduce the raw material costs of spinning. The semi-automated rotor spinning machine R 36 is suitable for these fibers. Optimized piecing-in with AMIspin improves the quality of the spun-in material and thus the quality of the yarn, especially in the case of recycled fibers. Quick and easy piecing-in with AMIspin saves time and increases machine efficiency. The new function Automated Spinning-In (ASI) allows higher machine productivity due to rapid spinning start-up after a machine stop. The fully automated rotor spinning machine R 66 sets standards for quality and productivity. 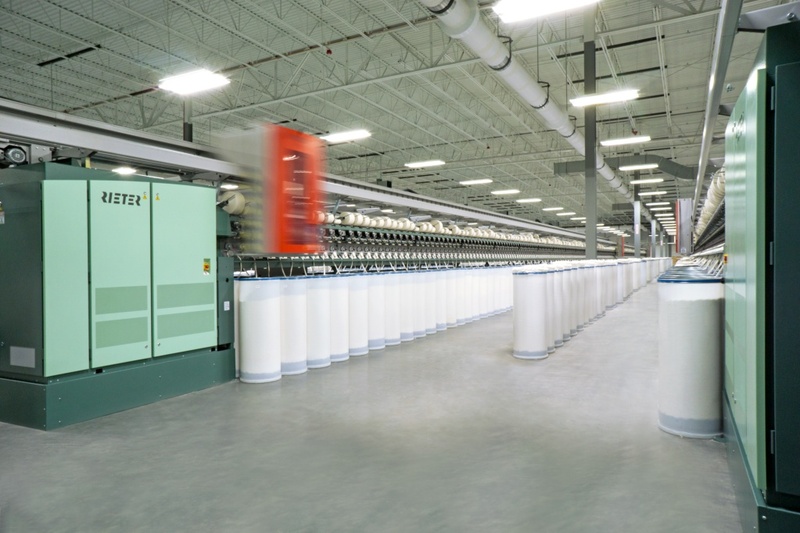 The leading spin box technology ensures high yarn strength. 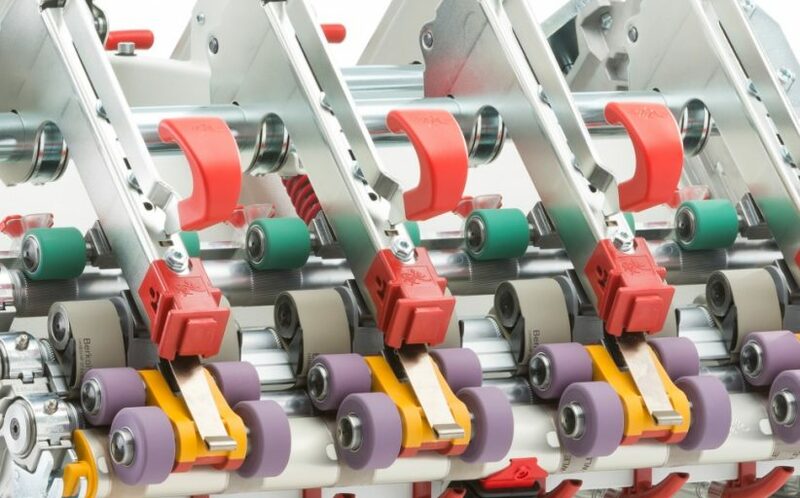 The piecing principle and consistent, automatic rotor cleaning lead to fewer weak points and better running performance during knitting and weaving. Digitalization in the spinning mill is a further priority for Rieter. The UPtime digital maintenance solution, an expert system that optimizes the maintenance of spinning mills and their monitoring in relation to predictive maintenance, has emerged from the combination of unique spinning competence and modern technology. 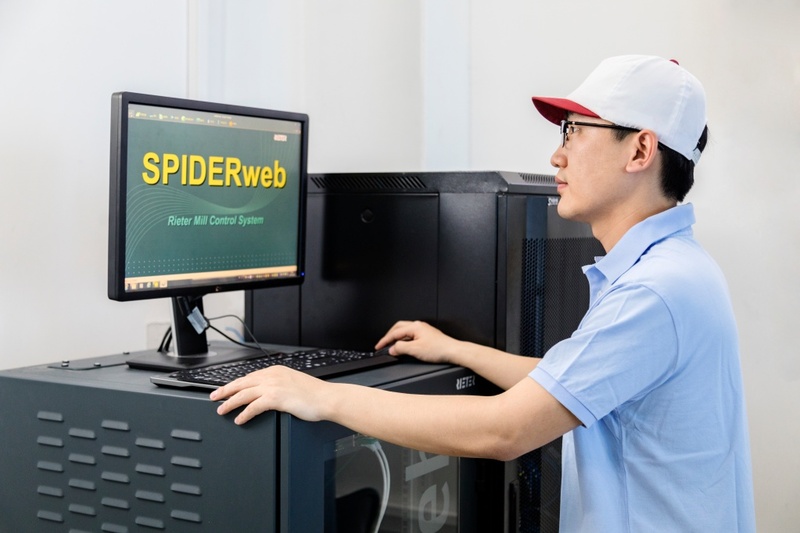 SPIDERweb, the only spinning mill monitoring system available on the market, collects data on processes, quality and production efficiency and detects deviations at an early stage. SPIDERweb operates successfully on more than 13 000 machines for around 270 customers in 50 countries. The system is also available as a retrofit on existing machines and systems. In addition, the Alert and Cockpit Module enables customers to monitor their machinery via a smartphone. 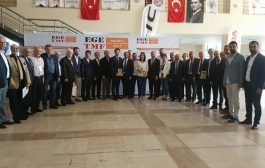 Opened in 2017, the Kahramanmaras service branch now offers electronic repair services, in addition to the existing services such as installation and mechanical repair services, technology consulting and training. In this way, Rieter consistently pursues the goal of increasing the competitiveness of its customers. In the field of after sales, Rieter presents state-of-the-art upgrades – from fiber preparation to final spinning. Rieter develops upgrades that not only offer customers productivity and quality improvements, but also ensure longer service life and cost savings. Bräcker presents an innovative traveller coating and a new ring/traveller combination. The advantages: the surface coating of the ONYX travellers facilitates greater efficiency. The improved gliding characteristic allows for an increase of the spindle speed by up to 1000 rpm and prolongs the life of the traveller by up to 50%. The large contact surface between SFB traveller and ORBIT ring allows for higher spindle speeds, even with viscose or fibers that are vulnerable to thermal damage, e.g. polyester. Exhibits presented by Graf include a wide selection of clothings for all types of card, providing optimum carding quality for the production of high-grade yarns. With regard to combs, the focus is on Ri-Q-Comb flex. Up to 20% fewer imperfections are achieved with this new height-adjustable technology. The innovative Hipro clothing, suitable for all standard man-made fibers in the non-woven sector as well as for wool, delivers a higher production rate compared to conventional clothings and provides reduced fiber fly. Novibra presents the LENA (Low Energy Noise Absorption) high-speed spindle, which significantly reduces the energy consumption of the ring spinning machine. And thanks to the CROCOdoff clamping mechanism, which provides doffing without underwinding and eliminates underwind threads, there are fewer ends down and less fiber fly. 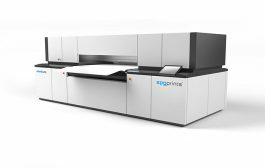 Suessen presents the compacting system EliTe®CompactSet with innovative components and assemblies such as the EliTop Advanced, which increase the lifetime of coatings by up to 100% and reduce the finishing and workshop time by up to 50%. 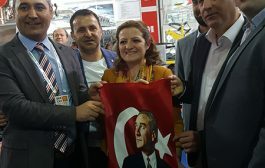 In Istanbul, SSM shows several new applications, including the TG30-ETC, which offers the combination of false-twist texturing and air-texturing in a single process step. 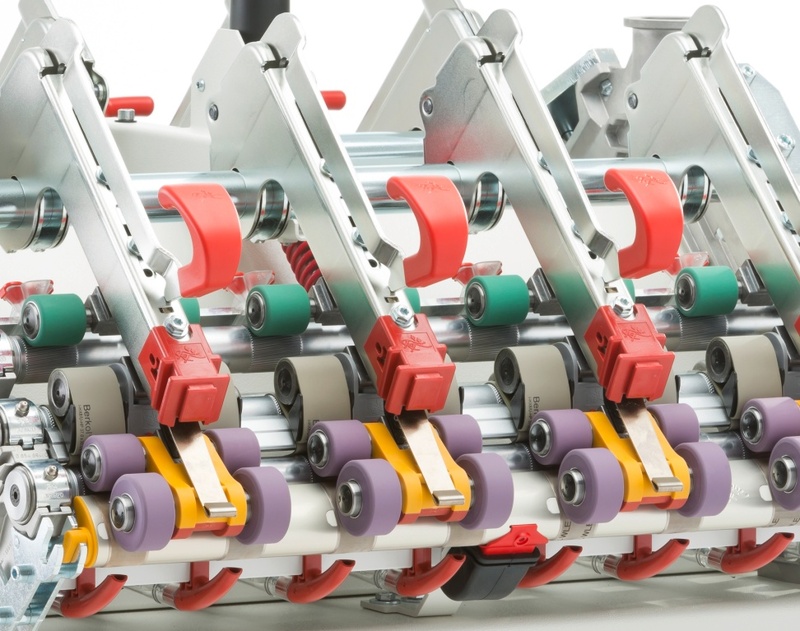 SSM also showcases a wide range of fancyflex™ options for producing fashionable thick places and neps with the DP5-T, as well as DIGICONE® 2, the successful system for greater dyeable bobbin density with the same winding capacity. 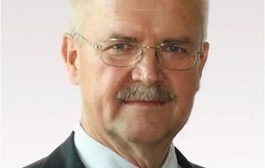 Detailed information on Rieter’s innovations at ITM 2018 and access for downloading the Rieter images are available online at www.rieter.com.